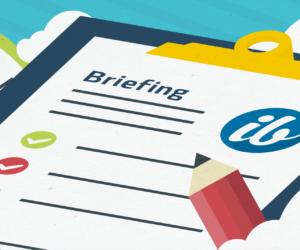 Discuss, share opinion and meet new investors in our briefing session. One-to-One briefing offers consultancy with focus on the clients specific requirements. General discussion / Q & A session. 7 to 8 Pm every Friday.